Many people often wonder about the history that has shaped the oral health technology that they currently rely on. One of the major inventions in oral health technology throughout history has been the invention of false teeth. This technology didn’t just start in recent years, and has actually been around for a very long time. It is estimated that people started making dentures around seven hundred BC in northern Italy. These dentures were made from old human teeth as well as some animal teeth. These dentures did not hold together well and many of the teeth would rot and fall out. 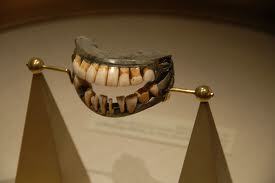 But the dentures were not difficult to produce and were very popular because of this. In fact these teeth remained popular as late as even the nineteenth century. But Japan had also been producing dentures well into the past, though perhaps not as far back as Italy. On April twentieth in fifteen thirty eight someone in Japan invented the first useful complete denture appliance. This appliance was made of Buxus microphylla and was created in the ganjyoji temple in Kii Province, Japan. these dentures used suction to cover the teeth, and were useful in covering up tooth loss of all sorts. The very first pair of porcelain dentures were made in seventeen seventy by a man named Alexis Duchâteau. Then in seventeen ninety one Duchâteau’s assistant, Nicholas Dubois De Chemant, patented what he called “De Chemant’s Specification.” The patent was for the process of making false teeth. 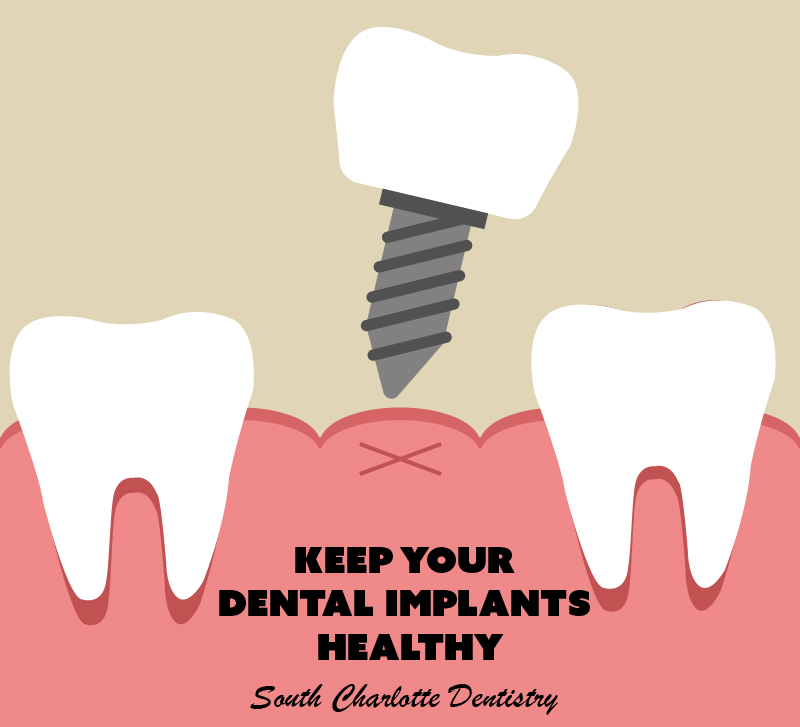 This process used springs to keep the teeth in place and the teeth could be made in any shade or color to the patient’s liking which allowed De Chemant to provide patients with the most natural and effectual teeth possible. He began selling the false teeth the very next year. Then in eighteen twenty a man by the name of Claudius Ash who was actually a goldsmith had invented another way of making dentures. These dentures were also made of porcelain, however they were mounted on eighteen carat gold plates. Soon after, the use of a hardened rubber that was called dental Vulcanite replaced porcelain teeth. Then Claudius Ash’s company took off and became the leading manufacturer of dental Vulcanite in Europe. This Vulcanite was used from about eighteen fifty and onwards through history. 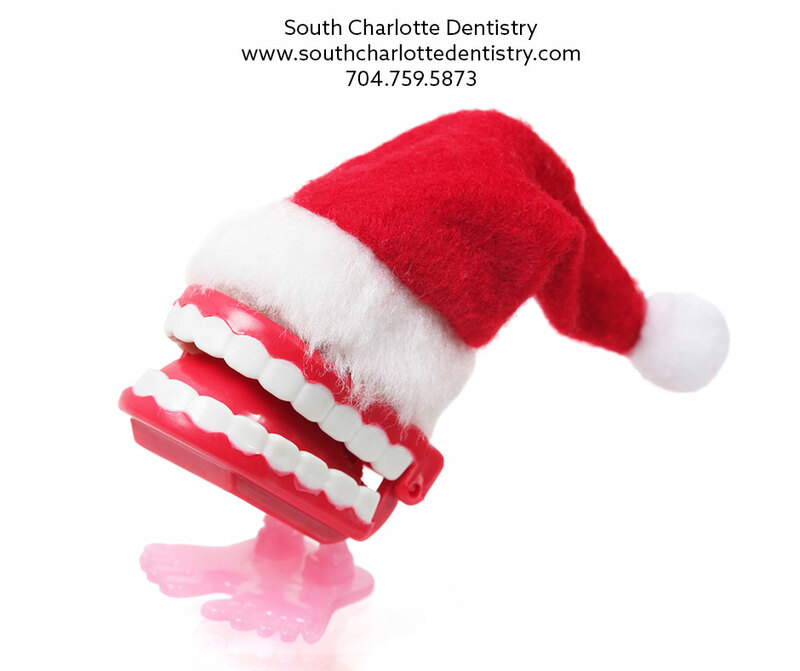 Finally today’s false teeth are typically made of acrylic resin and mostly plastics. However this change did not take place until the mid twentieth century. 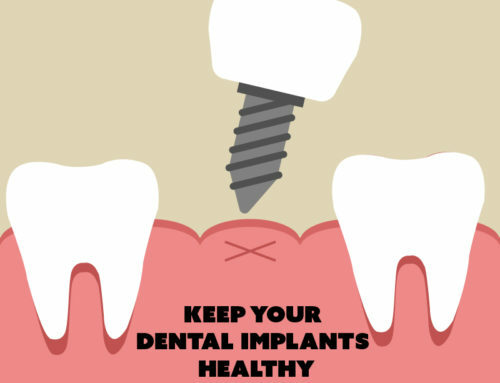 Today people are phasing out false teeth and instead are focusing on preventative dentistry. The rates of people who use false teeth have fallen dramatically in the last few decades to a much more reasonable number today, and the statistics continue to fall. If you need help deciding on whether false teeth are right for you please visit our contact us page or call 704-759-0908!